Why join our alumni community? It has been yet another busy but successful year for sport at Brookes on and off the field of play. 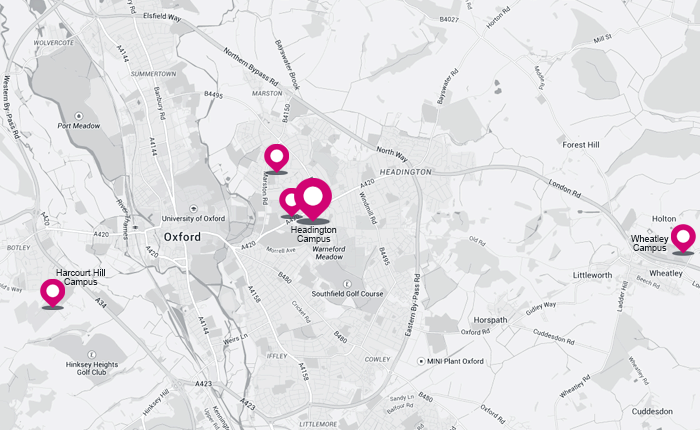 In September, our Men’s and Women’s Rugby Union teams moved out to Oxford Rugby Club. This has been a positive venture for all involved, allowing all teams to play at the same time and create a real club feel. We look forward to continuing and developing this partnership for many years to come. The 2016/17 season began with a brilliant Sports Fair during Freshers week. Over 40 clubs were represented; many stating a record number of recruits for the season. As the season began we were all excited to see what talent was on show, and we weren’t disappointed with what followed. One of the most notable successes this year was the continued dominance of the Boat Club over all comers in BUCS and beyond. Following on from Gold (Scott Durant, Men’s 8) and Silver (Olivia Carnegie-Brown, Women’s 8) in Rio, the Men’s 8+ secured a convincing victory over the Cambridge Varsity crew on the Boat Race course. This summer, the club has continued where it left off, dominating the field at the BUCS (British Universities and Colleges Sport) Regatta. Competing with our largest fleet to date, the club finished with 41 golds, 51 silvers and 31 bronze medals; finishing 3rd in the Women’s overall and winning the Men’s and Overall Victor Ludoram by considerable margins. It was another successful winter sports season with 55 teams entering into the BUCS Leagues from the Premier down. We had 7 league winners (inc. Football Men’s 1st, Lacrosse Women’s 1st and 2nd, Rugby Union Women, Rugby Union Men’s 2nd and Volleyball Women). 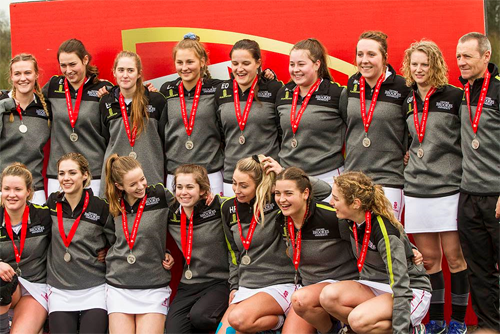 We also four cup finalists, which included our Women’s Hockey 1sts reaching the BUCS Trophy Final, which was scheduled on BUCS Big Wednesday finals day for the first time. However, the standout success of the season was the Rugby League Men’s 1sts who went undefeated in all competitions to secure league and cup honours and pick up the Club of the Year at the 33rd annual Sports Awards held at the end of April. 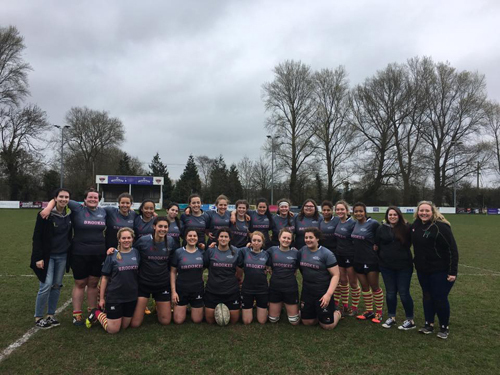 This March, Brookes hosted the 6th annual Varsity event against Reading University with 38 fixtures spread across 3 days and 10 different venues in a record number of sports. Undefeated in the previous 5 events, this year it was not to be as the event went down to the final two fixtures, both won by Reading, to record a narrow first win, 20-18. 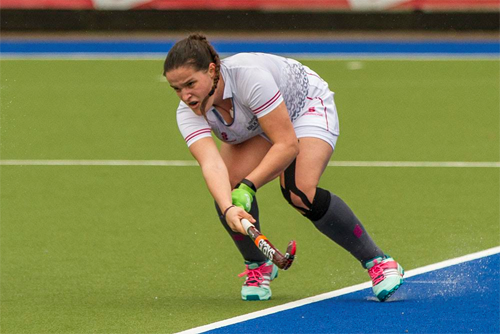 Despite the overall disappointment, there were some great highlights, particularly on the Women’s side, with big victories for Women’s Football (9-0), Women’s Rugby (44-0) and Women’s Hockey (4-1). For the first time, we also filmed the day in great depth, so look out for highlights packages to come throughout the summer through our social media channels. 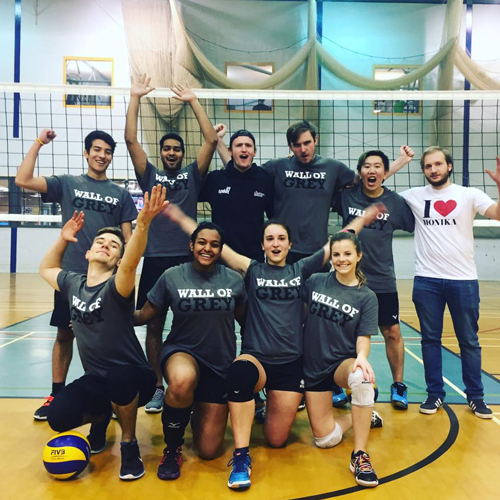 Over the last three years, Brookes Sport have been funded by Sport England to increase recreational participation in sport and physical activity amongst students and staff. In its third year, the project, unprecedented in scale at Brookes, has offered over 50 hours a week of sessions from 5-a-Side Football and Netball to Powerhoop and Yoga. Through the project, 3527 new students (and counting) have taken part; this success guaranteeing that the programme will continue long into the future. On Friday 28th April, 450 students, coaches and staff attended our annual Sports Awards Dinner to celebrate another year full of achievement. As well as marking success on the field of play, the night was also an opportunity to acknowledge some of the work done off the pitch as we said goodbye to Rugby Union coaches Gary Morris (Women’s Rugby) and Dusty Miller (Rugby Union). The evening also provided an emotional send-off to Bar Manager, Stephen ‘Whiff’ Smith, who heads into retirement after 20 years. At the time of writing our undefeated MCCU Cricket team are in the midst of their season, looking to hold on the winning title won last year. The Oxford MCCU team has again fielded 11 Brookes players. We look forward to another great sporting year in 2017-18 with more participants and successes than ever!